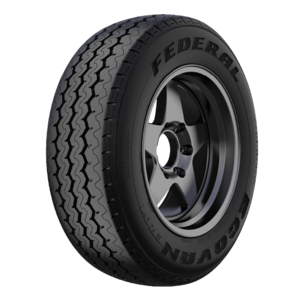 The results will be filtered by Federal tyres. 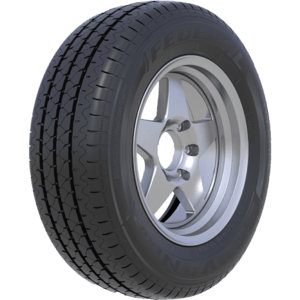 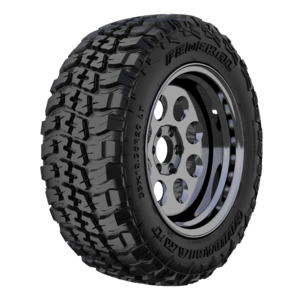 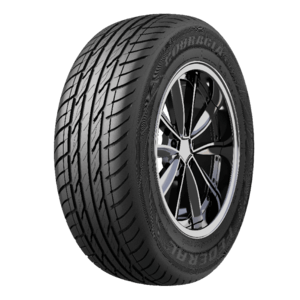 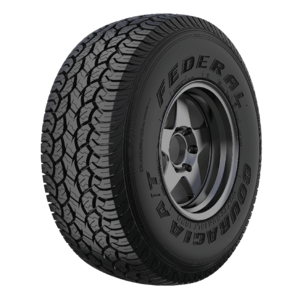 Federal’s new all–terrain radial - the Couragia A/T performs and handles brilliantly on and off the road. 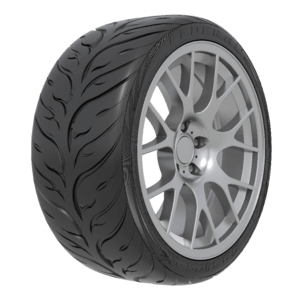 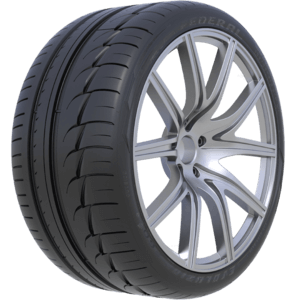 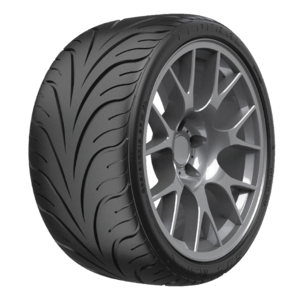 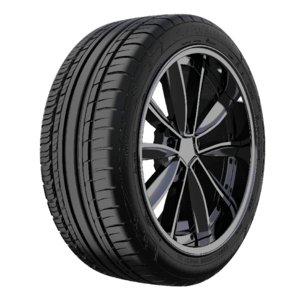 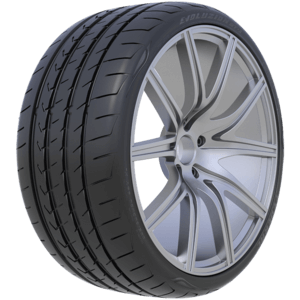 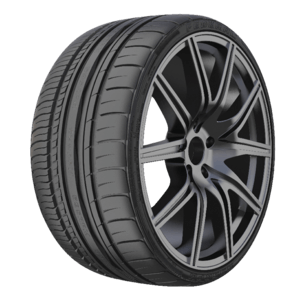 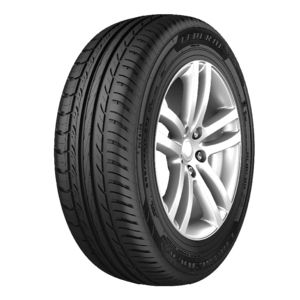 A new SUV All-Season Touring tyre that delivers excellent stability and comfort with the state-of-the-art technology.